I spent a little over nine months in Salzburg, taking thousands of pictures from my travels as far west as Dublin and as far east as Romania and Greece and everywhere in between. After agonizing for a week or so after my return to the States in July 2009 over which pictures to print, I settled on 700 or so. 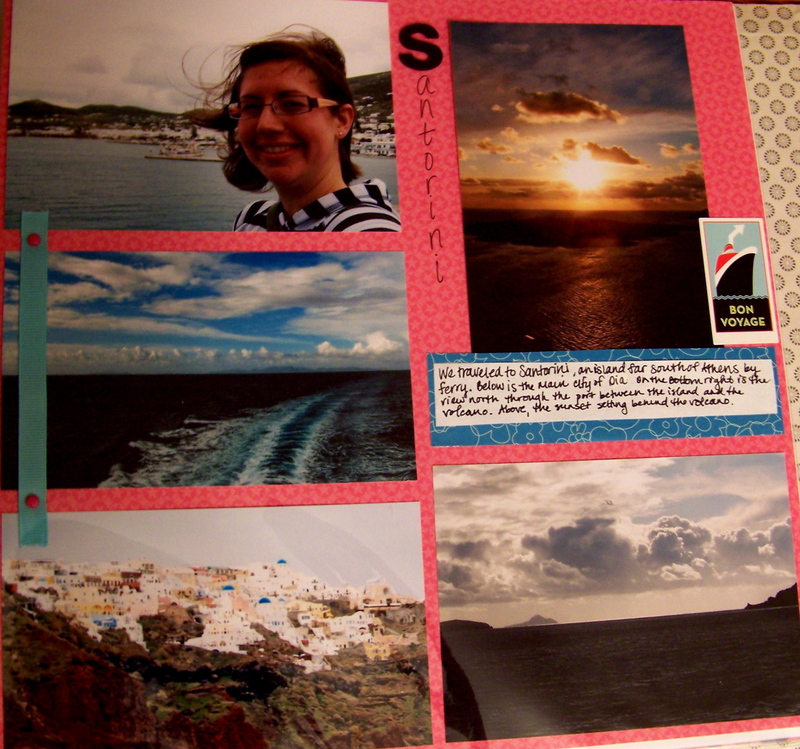 My epic scrapbooking plans began after that, with a goal of finishing the book by July 2010. 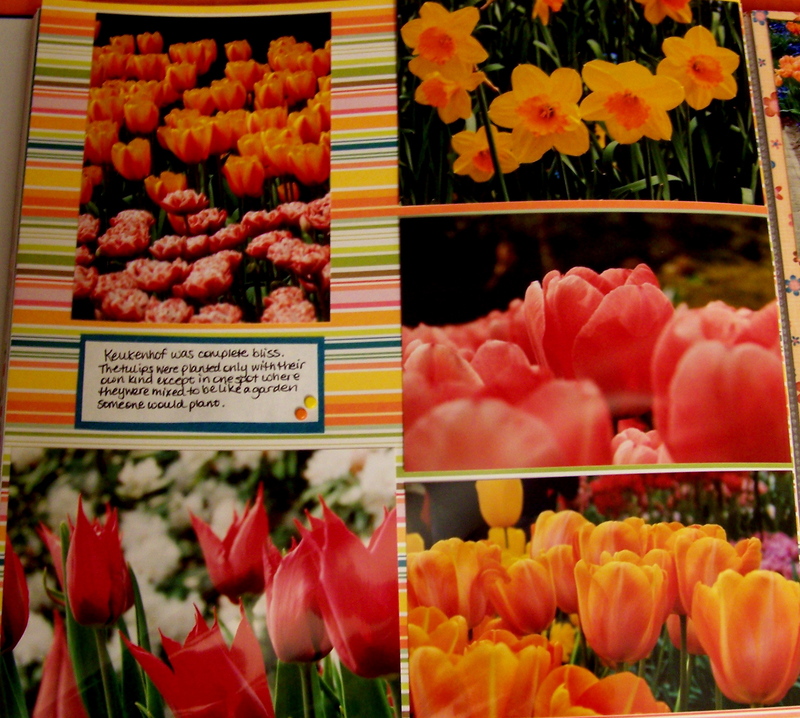 Two books, a couple rolls of picture tape, arm-lengths of ribbon and 120 pages later (and 17-and-a-half months later), I finished my scrapbooks. 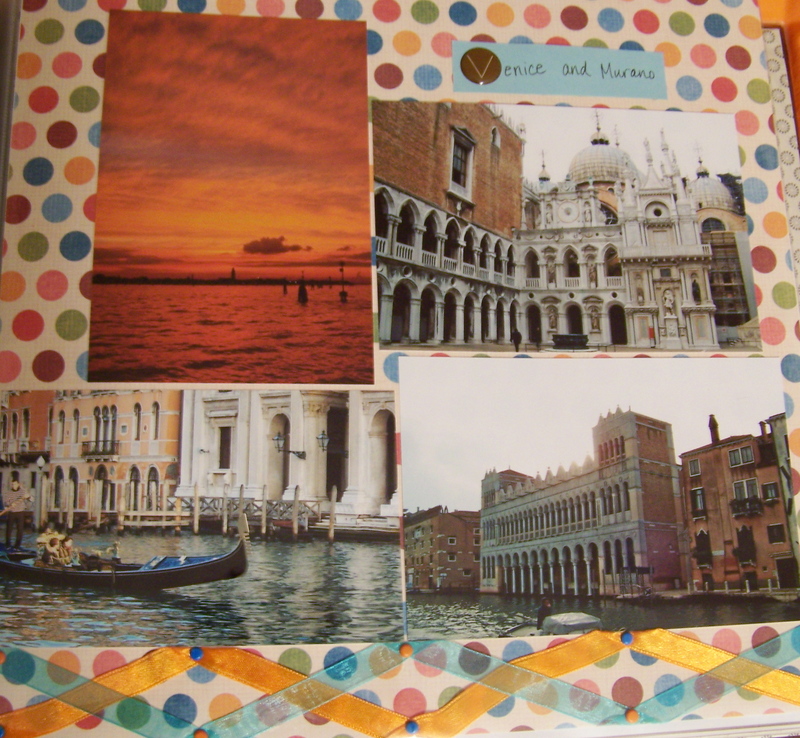 I was half a year behind schedule, but I finished. It was quite a relief to finish, mostly because I have other projects waiting. But I did enjoy all the time working on this, even though I suffered through hours of my left leg falling asleep. I really like being crafty, and this was a perfect outlet. 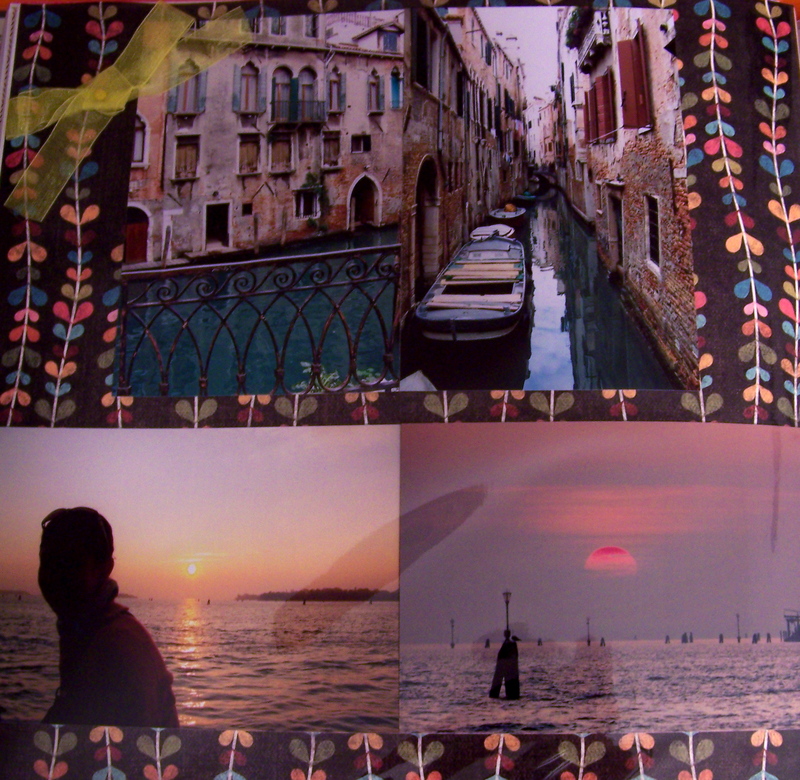 Of course, I have a handful of favorite pages, and below, that’s what you’ll find. 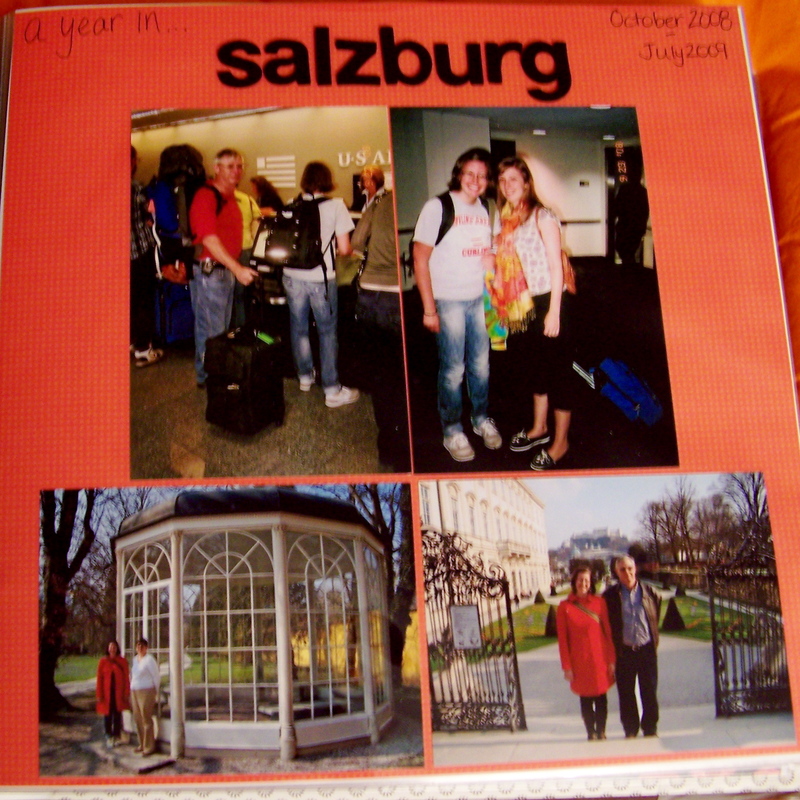 The cover page, with me at the Cleveland airport checking in and at some of my favorite places in Salzburg. At the Krampuslauf where we got the bad beat out of us by these winter ghost creatures. On the ferry to Santorini and a sunset over the volcano and caldera. I took my parents to Mondsee and Hallstatt, two lakeside, picture-perfect Austrian towns. I was in bulb heaven at Keukenhof Gardens in The Netherlands. 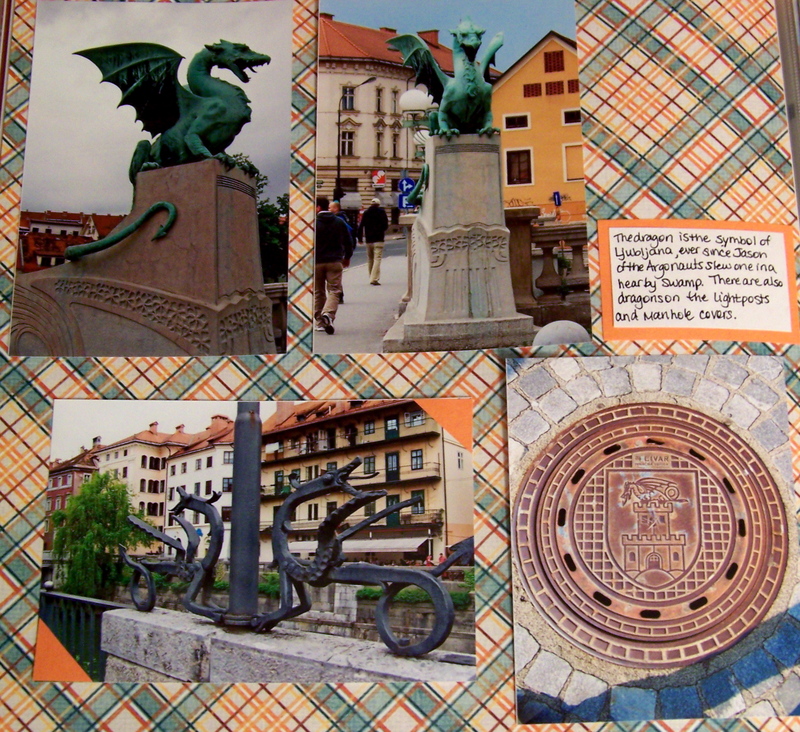 Ljubljana loves to celebrate their history of dragon slaying, so there are dragons all over town. 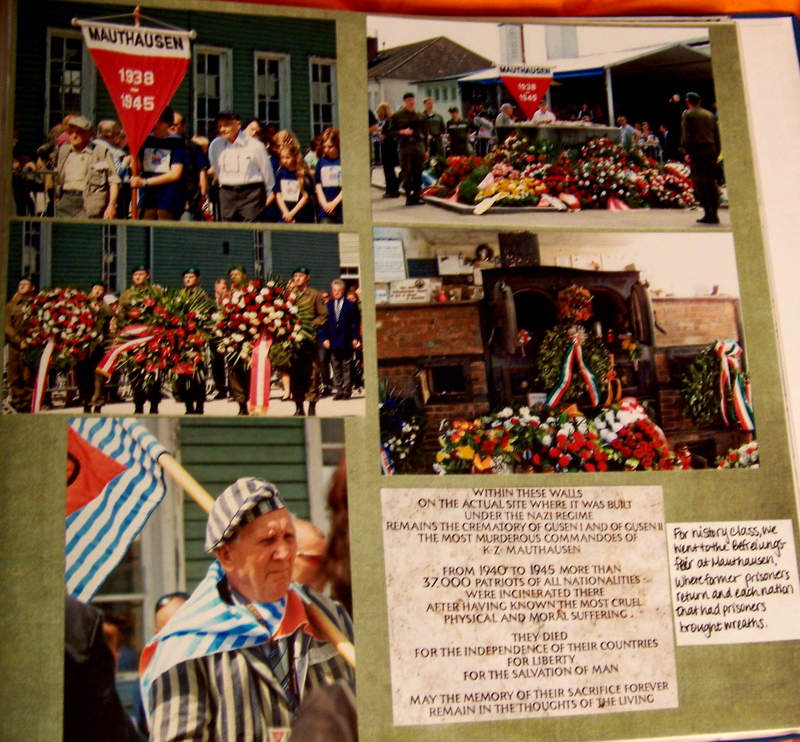 We went to Mauthausen for the liberation day celebrations, where former prisoners returned for the celebration. 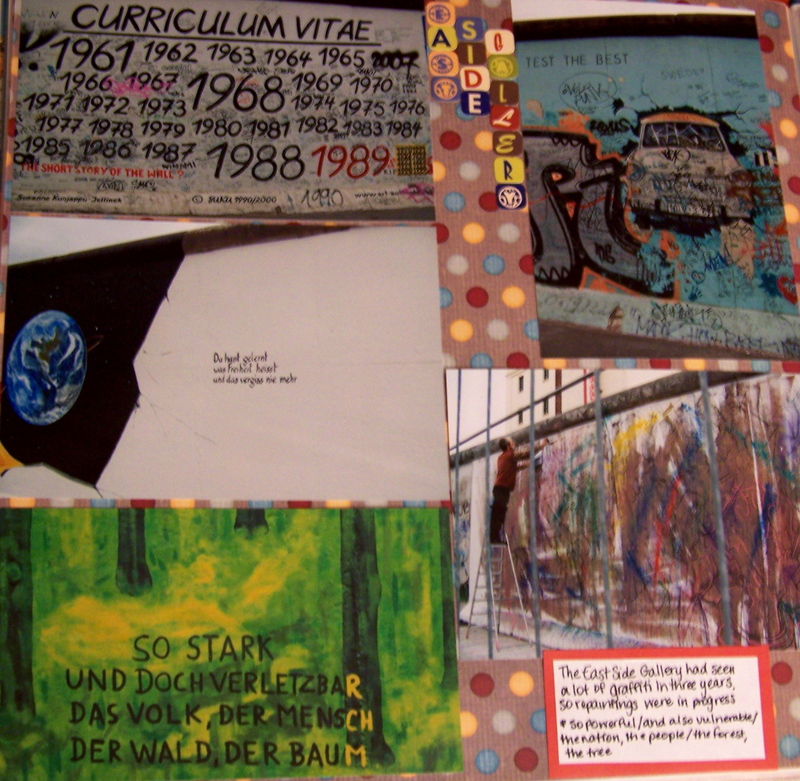 I'd been to the East Side Gallery before, but this time was particularly special because the murals were in the process of being repainted, and on the bottom right, you can see an artist at work. I've seen the Memorial to the Murderd Jews of Europe in three seasons and with three types of weather, and this late spring sunshine after a storm was lovely. 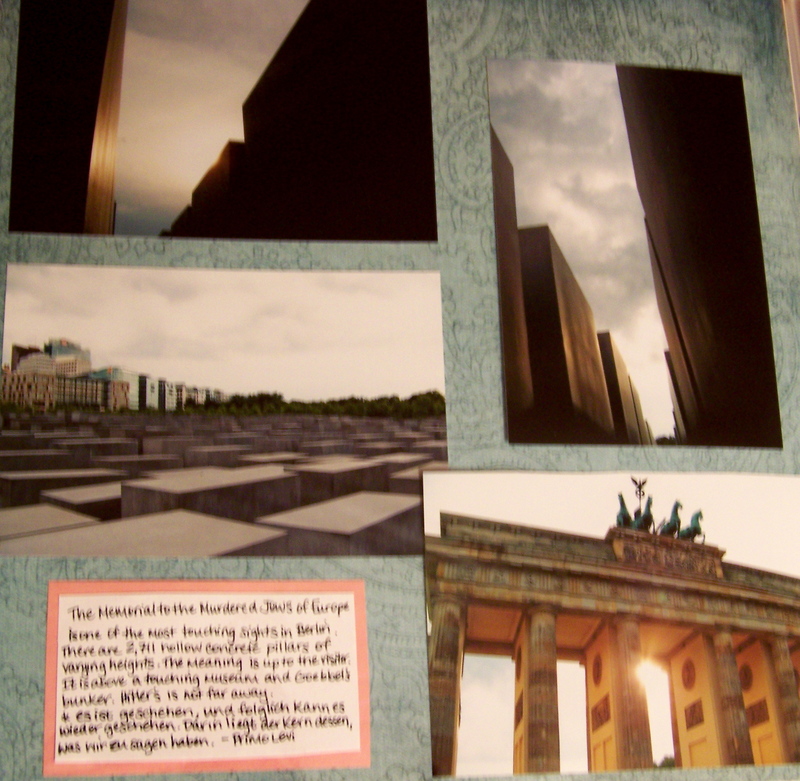 This entry was posted in Europe, Photos and tagged Austria, Berlin, Customs, Dragons, Flowers, Germany, Greece, Keukenhof, Krampus, Ljubljana, Mauthausen, Photos, Salzburg, Santorini, Scrapbook, Scrapbooking, The Netherlands, Tradition, Travel, Venice. Bookmark the permalink.